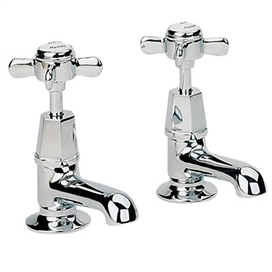 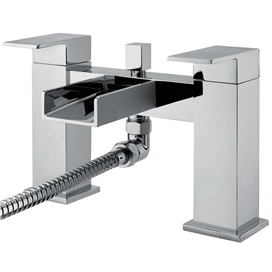 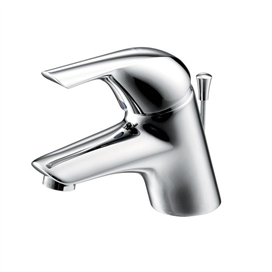 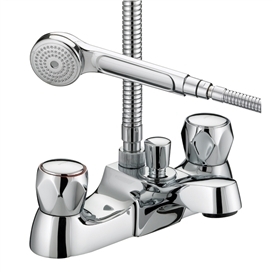 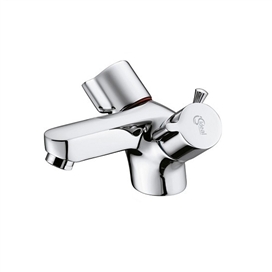 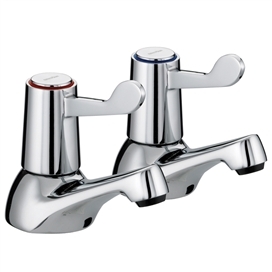 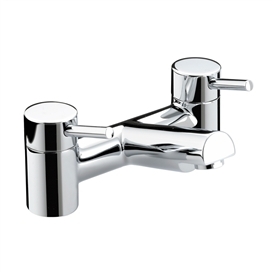 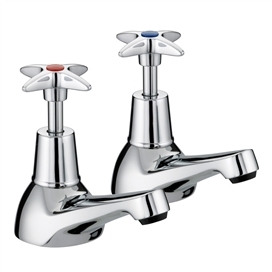 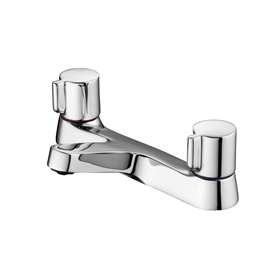 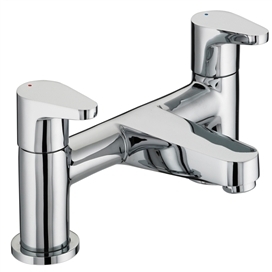 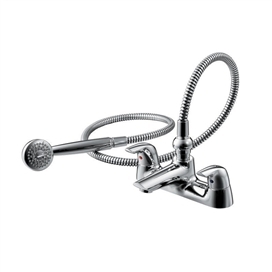 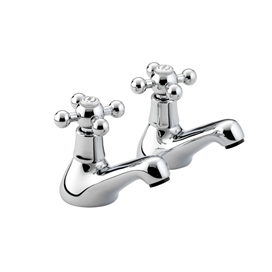 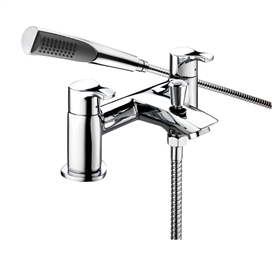 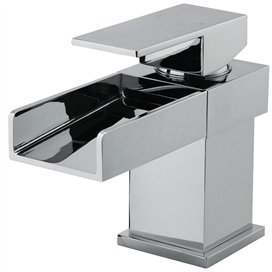 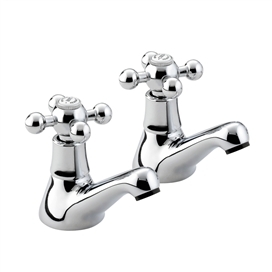 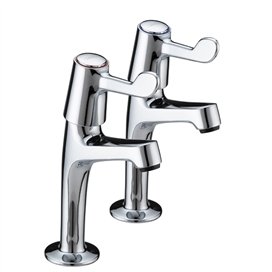 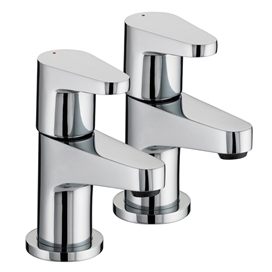 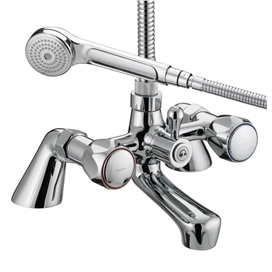 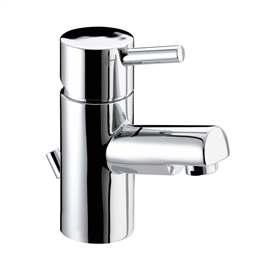 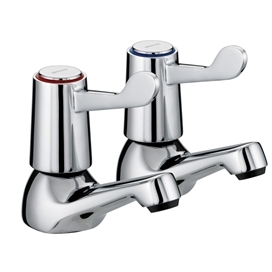 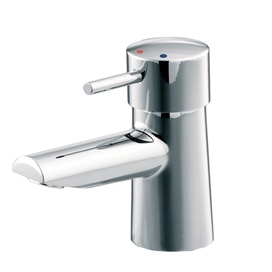 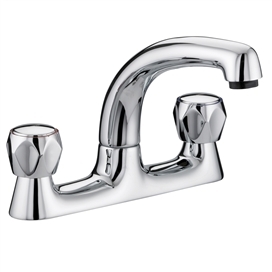 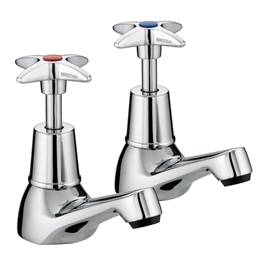 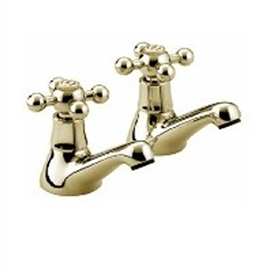 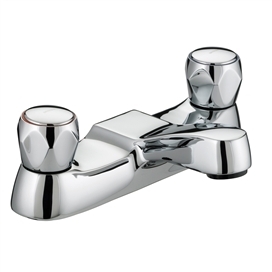 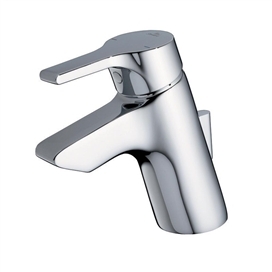 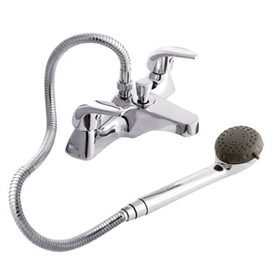 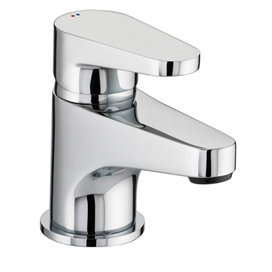 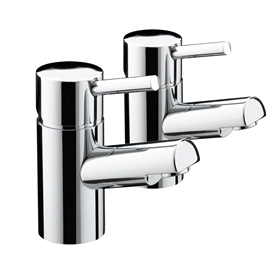 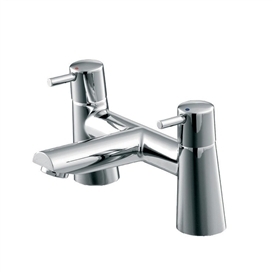 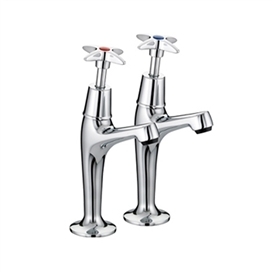 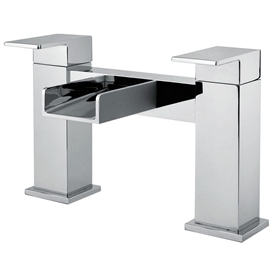 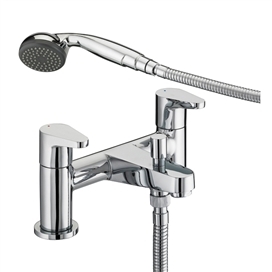 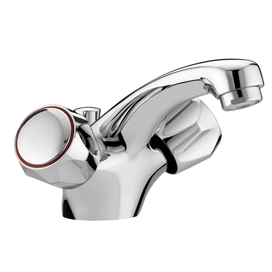 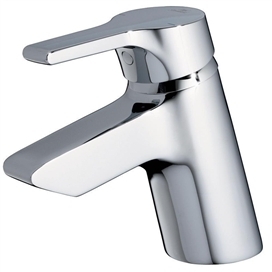 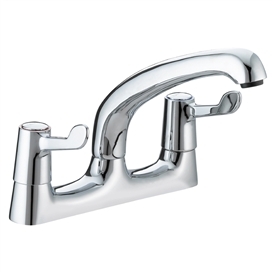 Beesley & Fildes supply a full range of Bathroom taps via many leading UK brands including Bristan’s stylish collection of bathroom taps are designed to combine great looks with a selection of useful features. 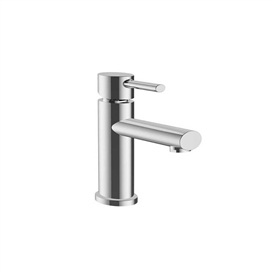 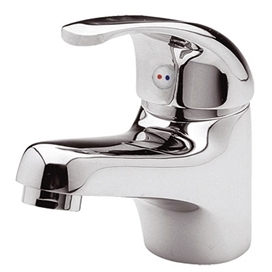 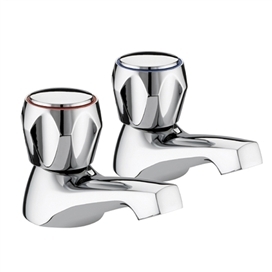 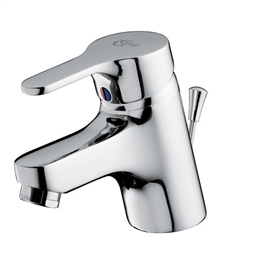 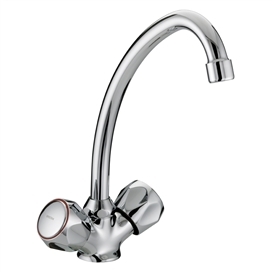 Our ranges include everything you could need, from basin and bath taps to stylish wall mounted taps, to create a truly relaxing space. 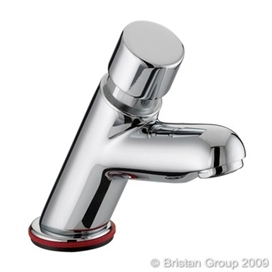 Click HERE for further Bristan product lines available to order from Beesely & Fildes. 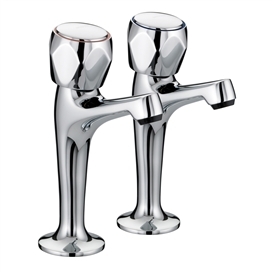 Other brands are also available in store and to order please contact your local branch today.